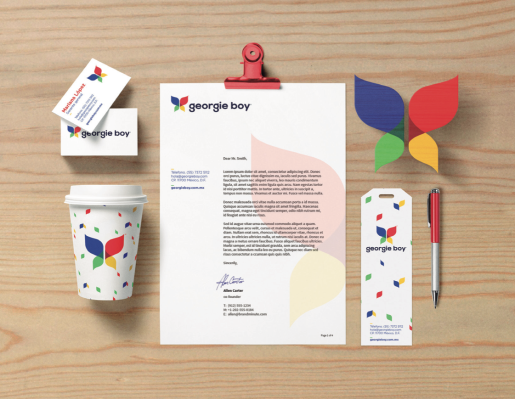 Branding will create recognition of your colors and logo at first glance. 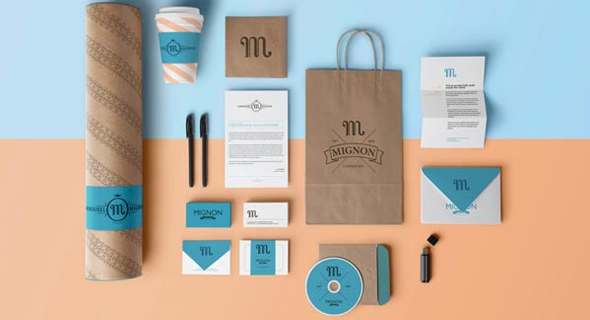 Creating an effective marketing plan for your specific business to figure out the best ways to get your business branded and known. Brand your business across the web. People will recognize you online. Having something people can take with them makes an impact. TV is a great way to say show viewers what your made of! This is the heart of your business.